Outdoor business signs deal with a lot every day, especially during winter. Dents, discoloration, and other damage from hail, slush, snow, and ice not only wear the sign out prematurely, but they can also affect the look of your business. Depending on your signs’ locations they can also accumulate serious dirt and even become stained. Keep your business signs in great condition with these spring-cleaning tips. Use warm water and a mild detergent to clean your business signs. If you are cleaning lighted signs, turn them off first. Apply the mixture with a soft cloth or sponge, especially if the sign includes vinyl decals. Maintain a 90-degree angle during cleaning to keep water from seeping underneath the decals and lifting them. Never use a pressure washer on business signs to prevent dents, decal removal, and other damages. Gently remove dust and grime from engraved business signs with soft cuticle pusher tools. Do not use abrasive or heavy-duty chemical cleaners on engraved business signs to avoid damaging the finishes, decals, or the materials themselves. Chemical cleaners can also discolor your signs. Tape off the metal parts of your business signs to protect them from corrosion while you clean. If your signs are made entirely of metal, check their corrosion resistance in the manufacturer’s instructions before cleaning them because you may need to use special sprays. If you need to mix your spray with water, use distilled water because it does not feature minerals that encourage rusting. Use a soft cloth to blot your signs dry and prevent streaks. Work with a microfiber cloth on metal signs to prevent rust and let them air dry for a few hours before putting them back up. Always ensure the cloths are clean to avoid rubbing abrasive dirt and other particles into your signs. 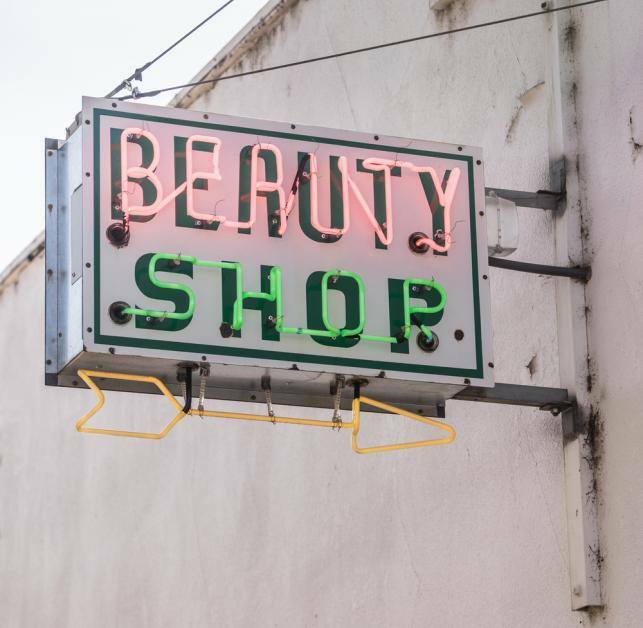 If you need to replace your current business signs, choose from vinyl, neon, monument, electronic message, and channel letter options by Louisville Sign Co. The Mt Washington, KY, company provides businesses throughout Louisville with high-quality products and services, including crane rentals. Call the company with over 14 years of experience today at (502) 957-2161 to discuss sign customizations or learn more about their services online. Other Announcements, Events and Deals from Louisville Sign Company, Inc.
A. Louisville Sign Company, Inc.